Huddersfield have signed Manchester City forward Jordy Hiwula for an undisclosed fee on a three-year deal. 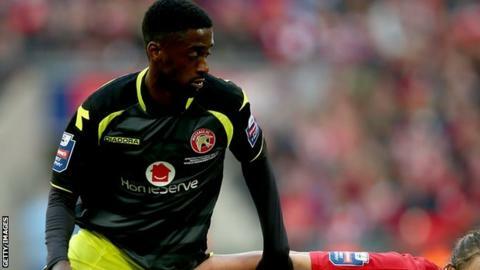 The 20-year-old spent time on loan at Yeovil and Walsall last season, scoring nine goals in 19 league appearances for the Saddlers. He is the fourth player to join the Championship club this summer after defender Jason Davidson and midfielders Dean Whitehead and Kyle Dempsey. Hiwula could make his competitive debut for Town against Hull City on 8 August.